Kevin serves as a Director at Geller Advisors. He brings over fifteen years of experience advising high net worth clients and institutions in all areas of asset and wealth management, including wealth preservation, wealth transfer and philanthropic planning. Kevin works closely with clients to help build, monitor, and achieve their financial objectives by developing tailored financial plans. He teams with other advisors and service providers to ensure seamless implementations of their plans. Prior to joining Geller Advisors, Kevin worked at Russell Investments where he advised institutional clients on investment strategy and implementation. Additionally, he provided investment advice and financial planning services to high net worth individuals at the Citigroup Private Bank. 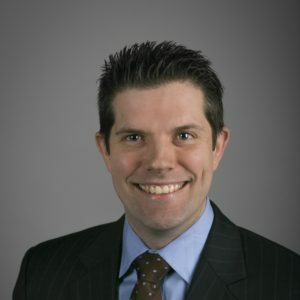 Kevin received a BA in Economics from Connecticut College, an MBA with a concentration in Finance from Marist College and is a Certified Financial Planner®.